Kim started working for Cavalier Orthodontics in 2001. She grew up locally and graduated from Cambria Heights High School. After graduating she attended school to complete all dental courses and is x-ray certified. An avid Steeler fan, Kim loves spending time with her family and friends. She has enjoyed working in orthodontics over the past years because of the positive difference it makes to have a beautiful smile. One of the things Kim likes most is working with the patients and getting to know them throughout their treatment. 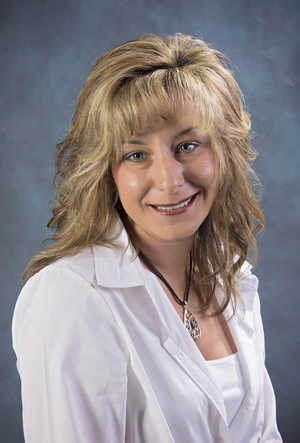 Carol joined the Cavalier Orthodontic team June of 2014. She has extensive experience which dates back to 1978. Having been an orthodontic patient herself, began her lifelong interest in orthodontics. 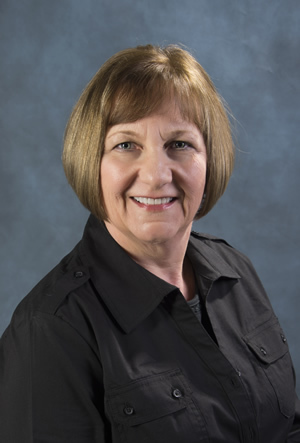 Carol feels the most rewarding part of being an orthodontic technician is working with our patients and seeing the beginning smiles transformed into beautiful smiles. Carol is certified in dental radiology and basic life support. Along with orthodontic training, she has lab experience and has had training in computer software and secretarial work. Carol is married, has two children and resides in Northern Cambria. She enjoys quality time with her family and new grandson. She also likes walking her dog, travelling and doing volunteer work. Melissa joined our orthodontic team in 2014. She was raised in New Germany and attended Bishop Carroll High School. 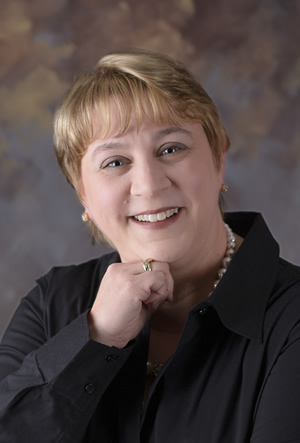 She earned her associates degree in business management at ICM School of Business in Pittsburgh and continued her education at St. Francis University. She enjoys spending quality time with her family and friends. Melissa enjoys working in orthodontics because it is rewarding to watch the transformation of each smile!